Loyalty programs are designed to maintain a good relationship with customers. If you have more brand loyal customers, you can increase more revenue. Thus you can keep expanding your business. The primary motive for FMCG loyalty programs is to retain more customers and grow your business. Loyalty programs are helpful for all industries. 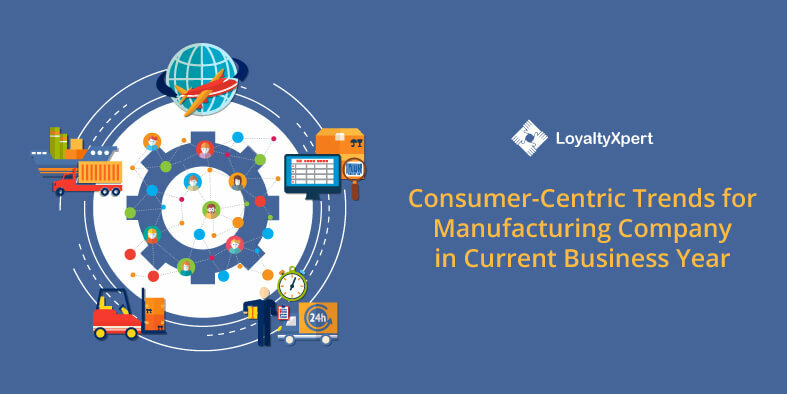 However, it offers definite benefits for the FMCG (Fast Moving Consumer Goods) industries. 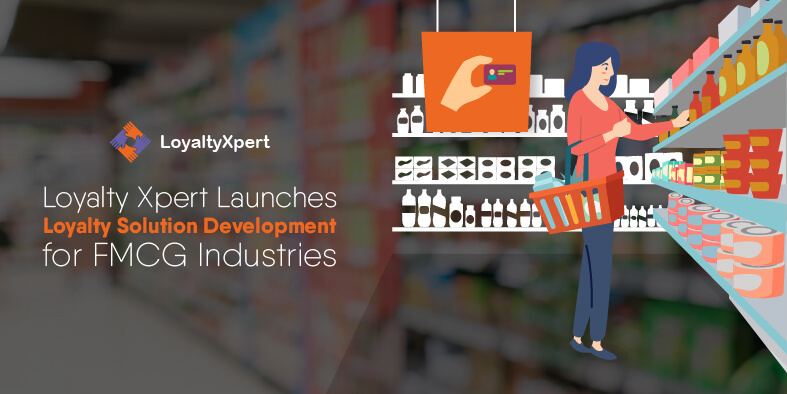 Go through this article to know how your company can get benefits of FMCG loyalty programs. FMCG loyalty management system is designed to aid you to increase revenue. It helps to manage your customer base and optimizes business functions. By using this program, you can easily boost ROI. Brand loyal customers tend to make more purchases. So, once you start getting the brand loyal customers, you can boost profitability. In fact, FMCG programs are designed to attract and retain more customers. The programs facilitate retaining existing customers which costs much lesser money and effort in comparison to acquiring new customers. It’s easier to communicate with your potential customers through loyalty programs for fast moving consumer goods. You can announce new products or services directly to the customers. 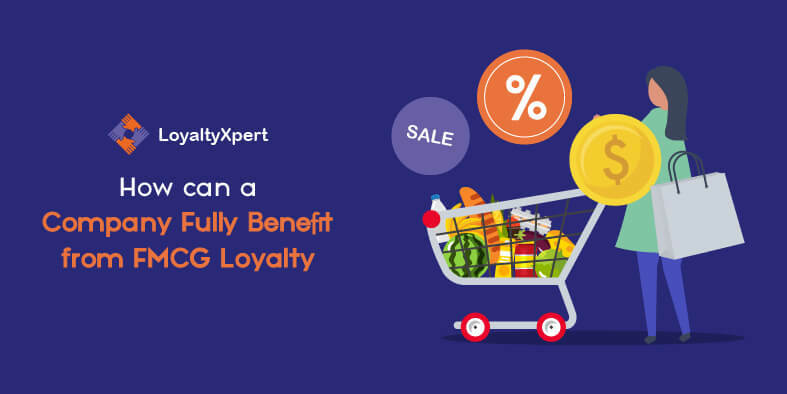 Moreover, informing them about rebates, contest, best deals, or other promotional activities is simpler with the FMCG loyalty program. The loyalty programs are intended to improve and maintain better communication with your target audience. If you want to grow your business, you need to focus on driving more customers. WIth the FMCG loyalty programs, it’s simpler to offer rewards to the new customers. For instance, you can offer discounts or rewards points for signing up. This is how you encourage new customers with loyalty programs. Besides, if the customers like your offers and offerings, you have the distinct advantage of WOM (word of mouth) publicity for your brand. The Loyalty programs for FMCG helps you to stay ahead of the market competition. The program helps to add more value to your existing services with a personalized experience for your customers. When you reward your customers, you are making an emotional connection with them. And, they give more importance to your brand and services. Having more loyal customers adds benefits of sustaining a marketing competition. FMCG loyalty programs offer effective customer data management to improve customer services. You can get useful analytics about customers’ behavior, preferences, buying habits, etc. With the FMCG loyalty management system, you can offer the product or services that your customers are looking for. Further, the analytics report helps in inventory management, pricing, and promotional planning. Also, the data enables marketers to measure the results of promotional activities. 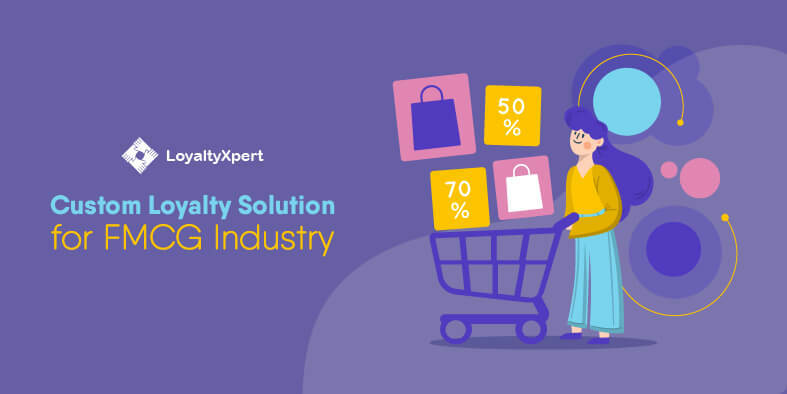 So, whether you want to increase ROI or you want to increase your customer base, opt for the FMCG Loyalty Programs and take your business to the next level. 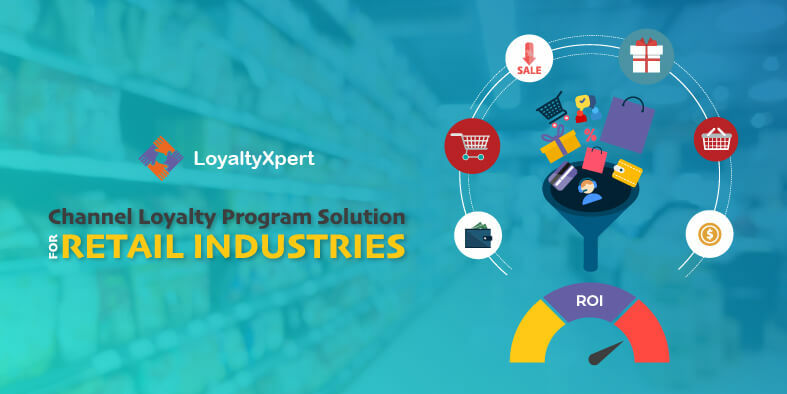 At Loyaltyxpert, we offer customized loyalty management solutions to minimize major challenges hindering the success of your business. Contact us today to get more details on how the loyalty program helps you to grow your business.